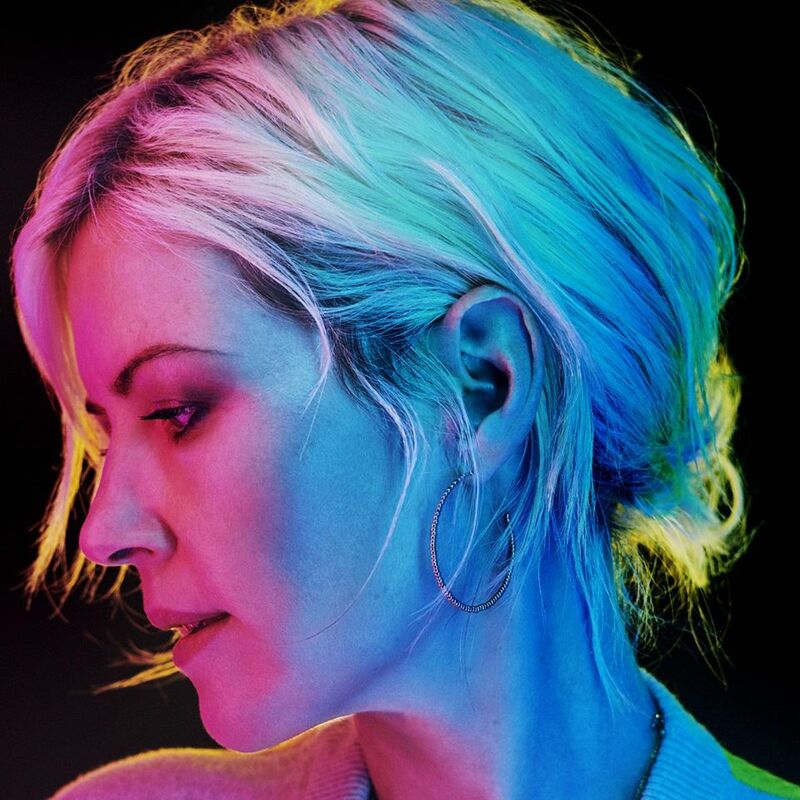 The English singer and songwriter, “Dido” has shared a new song titled, “Chances”. The track was co-written by her with, “Dee Adam”, “Rollo Armstrong” and “Guy Sigsworth”. Chances is the fourth song from the English singer’s upcoming fifth studio album called, “Still On My Mind” followed by her previously released three songs including, “Hurricanes”, “Give You Up” and “Friends”. 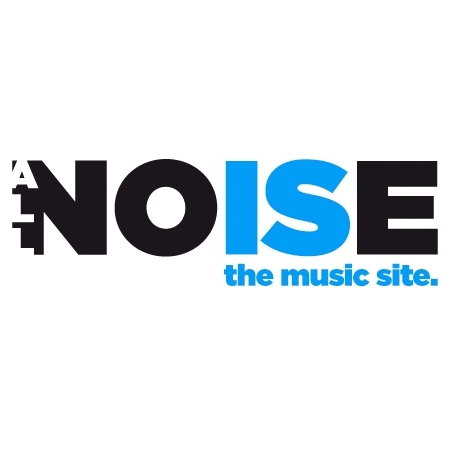 The LP is set to be released on 8th of March, 2019. This new song chances is a ballad. The production is good, I like the beats and the background playing keyboard adds a lot to the production. And as you know, Dido is the best at uttering killing vocals. Still ON My Mind features 12 tracks and marks the British singer’s first album release in 6 long years. Dido will also support her upcoming fifth studio album with a Headline Tour. The tour kicks off at the Forum Karlin in Praha, Czech Republic on 5th of May, 2019. Click here to learn more about the tour details.